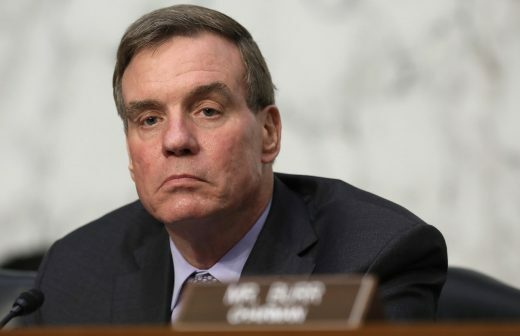 Senator Mark Warner (D-VA) has put together a policy paper that both highlights some of the bigger problems facing online platforms today and includes potential ways in which to address them. Axios got ahold of the 23-page paper and it focuses on three main issues — misinformation, data privacy and competition. “The hope is that the ideas enclosed here stir the pot and spark a wider discussion — among policymakers, stakeholders and civil society groups — on the appropriate trajectory of technology policy in the coming years,” says the paper. Warner notes that this list doesn’t answer all of the challenges currently faced by online platforms and the paper even says that some of the proposed ideas might be ineffective. “In many cases there may be flaws in each proposal that may undercut the goal the proposal is trying to achieve, or pose a political problem that simply can’t be overcome at this time,” notes Warner in the paper. Beyond that, any effort to pursue some of these changes would likely fall flat with Republicans in control of both chambers. But the paper’s suggestions outline what could be on the table going forward and what lawmakers might be interested in pursuing sometime in the future. Of course, Warner isn’t the only lawmaker looking into tech regulations. Others are attempting to address some of the issues brought up in the paper, as well. In regards to data privacy, for example, a number of lawmakers have introduced their own bills while the White House appears to be looking into its own policy suggestions.